Cornell began manufacturing pumps for agriculture when the company launched in 1946. Since that time, Cornell engineers have continued to make improvements in pump design and function. 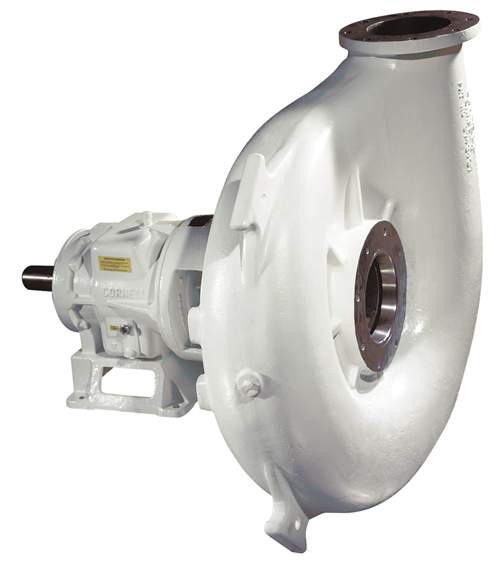 Features unique to Cornell pumps, such as Cycloseal, Run-Dry®, and Redi-Prime®, allow Cornell pumps to handle the most demanding applications. 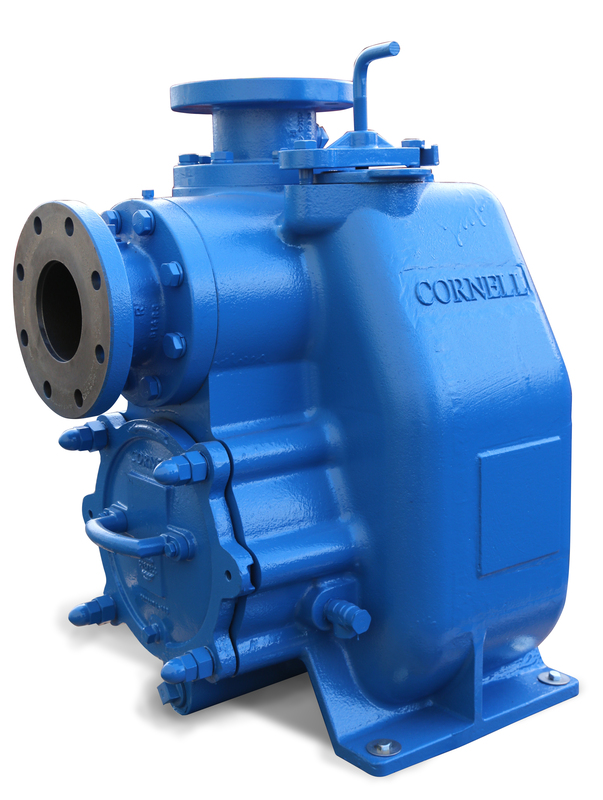 These features, coupled with efficiencies up to 89%, are why Cornell is considered the benchmark in agricultural pumps. With a vast network of dealers and stocking warehouses, Cornell stands ready to support our customers at a moment’s notice. 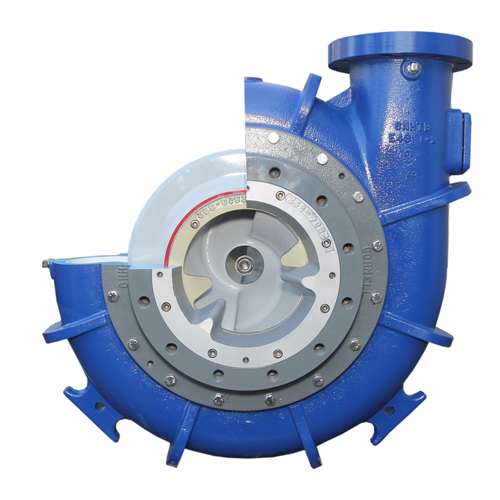 Cornell Agricultural pumps feature the Cornell bearing frame. Look for the distinctive appearance of the angular, muscular frame, to know it’s a high quality Cornell pump. Below are Cornell pumps that address the needs of the Agriculture Market. Cornell offers many solids handling pumps designed for use in manure slurry applications. 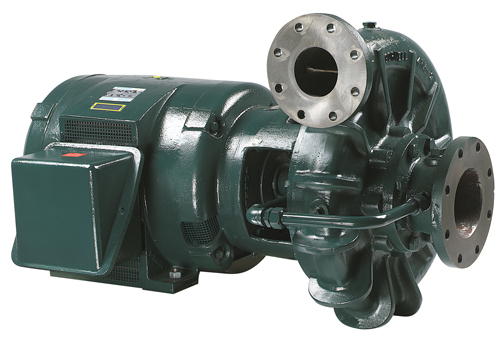 These include Close-Coupled, Frame Mounted, and SAE Engine mounted pumps. Uses range from slurry transfer, field injection, hard hose machines, and big gun sprinklers. The MP series pumps are a popular option for manure applications because of their ability to handle coarse abrasives and solids up to 3″ in diameter. 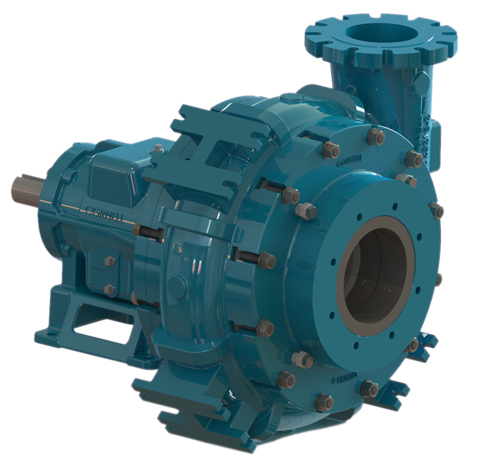 MP-series pumps are available in a range of discharge sizes capable of heads up to 625′ and flow rates up to 9,000 GPM.